Sacred Oaks is a Waterfront community located on Mack Bayou in Santa Rosa Beach, FL. The neighborhood is comprised of two phases and is filled with majestic oaks, pines and magnolias. The Bay and Bayou views can be enjoyed from many of the lots as well as the community dock. 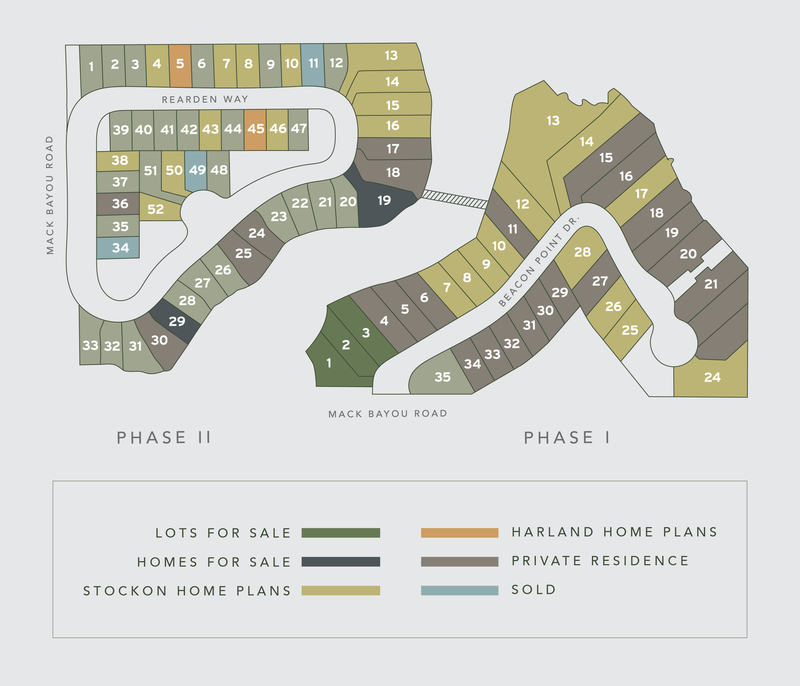 Sacred Oaks is conveniently located between Destin and Hwy 30A and is a short drive to Grand Boulevard.